Here you can explore the map of the trek across the world and find a provisional list of the countries we will be visiting. 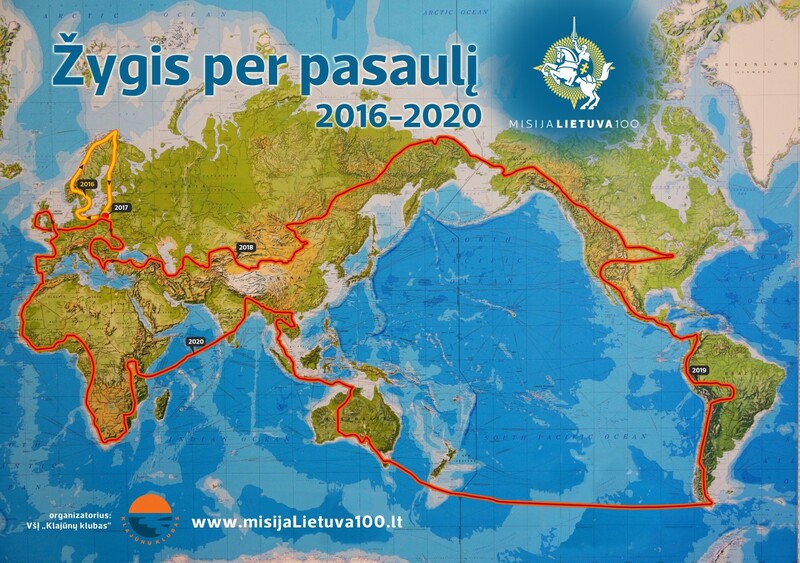 However, “Mission Lithuania 100” is an expedition that will last several years and therefore we must be ready for surprises. The route may have to be changed due to natural disasters, geopolitical situations, climate events, and other circumstances that simply cannot be planned in advance. That’s why we are inviting you to build the route together! However we might wish, there is simply too much of the world to be seen in the course of a single expedition. Therefore we seek to visit the most impressive and significant places. We invite you to join the planning of our route and to suggest places which you would like to see flying the Lithuanian. The first leg of the trek – expedition “Baltoscandia 2016” – which will take us around Scandinavia and the Baltics, and back to Lithuania, is launching very soon – July 2016. 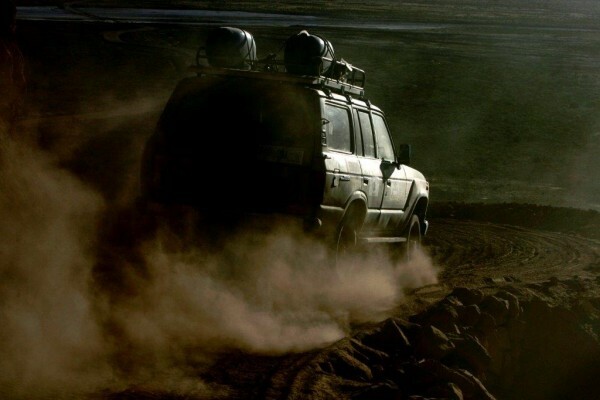 Be sure to check out the expedition’s route and contact us if you have any suggestions.